D-C-Fix self adhesive film is an easy and affordable way to create bespoke furniture for your home, whether you want to prevent it from being thrown out in the trash or simply because you enjoy a DIY project, you can rejuvenate it using this authentic marble effect in minutes. 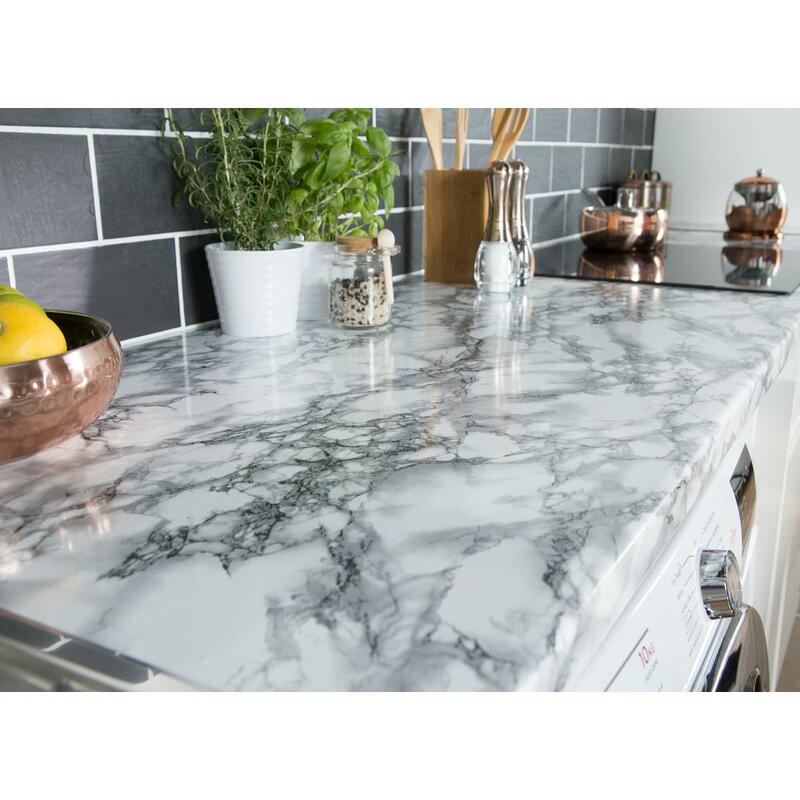 Update your kitchen counter tops or customize flat pack furniture giving them a marble top, whatever the project it'll have a whole new look at a fraction of the cost of replacing them. D-C-Fix is easy to apply with a low tac adhesion on application, so the film can be re-positioned if you’re not happy, air bubbles can be easily pushed out with a smoother to the edge. The film is fully removable when you decide a change is needed. Love this product. It’s busy enough where you can’t really pick out the seams. Once I got the hang of it, it was easy to put on. A great update option for renters who hate their countertops! 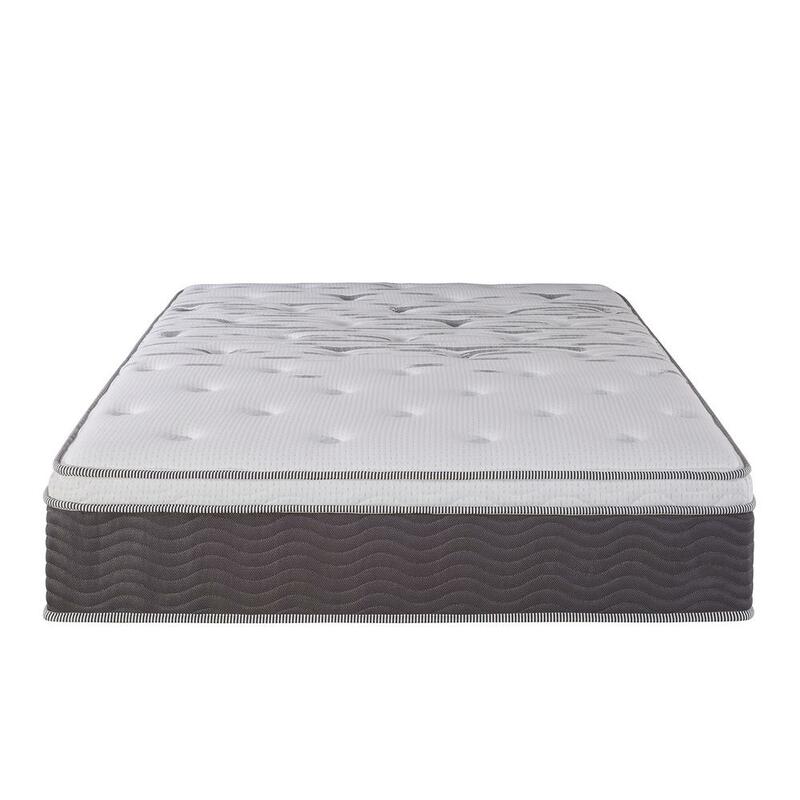 Zinus's Performance Plus Extra Firm mattresses are made with an additional 10% of iCoil support in the core of the mattress to provide motion separation for a comfortable night's sleep. Mattress layers include: 1 .5 in. top Comfort Foam layer, 2.5 in. High Density Foam Support layer. Only the highest quality foam-foam is CertiPUR-US Certified for durability, perfoemance and content. The foam layers above the Support Plus iCoil Springs adjust to your body to give you a customized, comforting, sleep surface. The unique combination of Performance Plus iCoil Springs along with comforting foam layers will help you sleep well and wake up refreshed. Smartly shipped-our patented technology allows our mattresses to be efficiently compressed, rolled and shipped in a box conveniently to your door. Please open your mattress package within 72 hours of receipt and allow 48 hours for your new mattress to return to its original, plush shape. Worry-free 10-year limited warranty.